Great Britain’s Trophy and Vase team selected after strenuous tests at Bagshot Heath and Brooklands. I would like to dedicate this post to Taff Isaacs .. who was part of the original idea and also to an old friend and Six Day rider, Bill Kershaw, who I was lucky to talk to today and has always been a rich seam of knowledge and experience in my past years with the Welsh enduro scene. GREAT Britain’s Trophy Team in this year’s International Six Days Trial will be George Rowley, Vic Brittain and Allan Jefferies on solos and H.J.Flook, with his brother as passenger, the side car member. 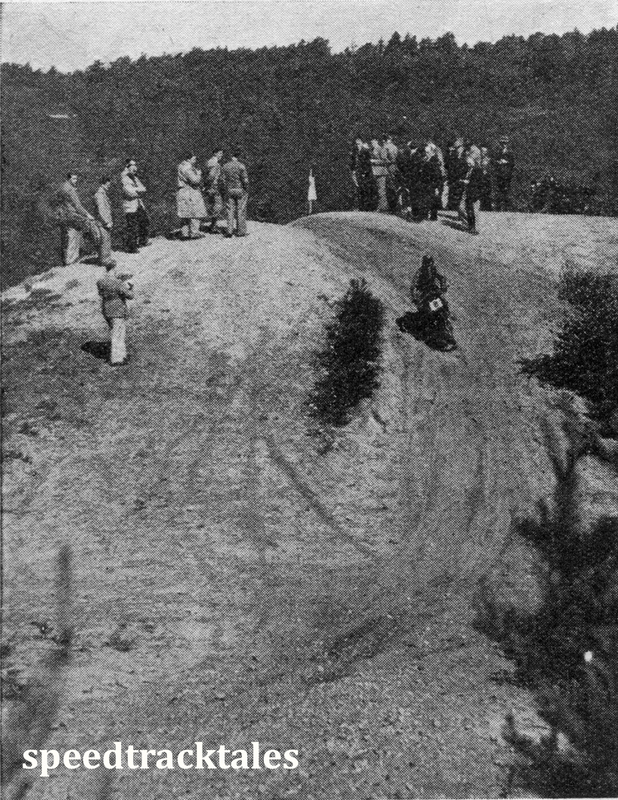 This decision was arrived at last week after sixteen of the selected riders had been put through strenuous tests on Bagshot Heath and at Brooklands.